The cab ensures the individual mobility at all times and everywhere. However, taxi is not the same cab. 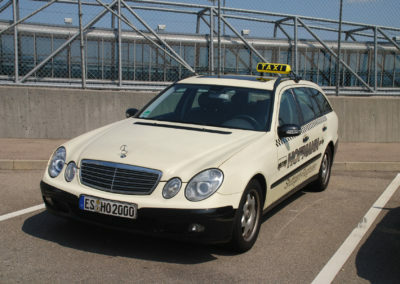 Inevitably, there is a certain range in the quality of the various cabs and cab companies, which applies both to the service provided by the driver and the vehicle as such. One thing all have in common: day and night reach the desired destination by cab. 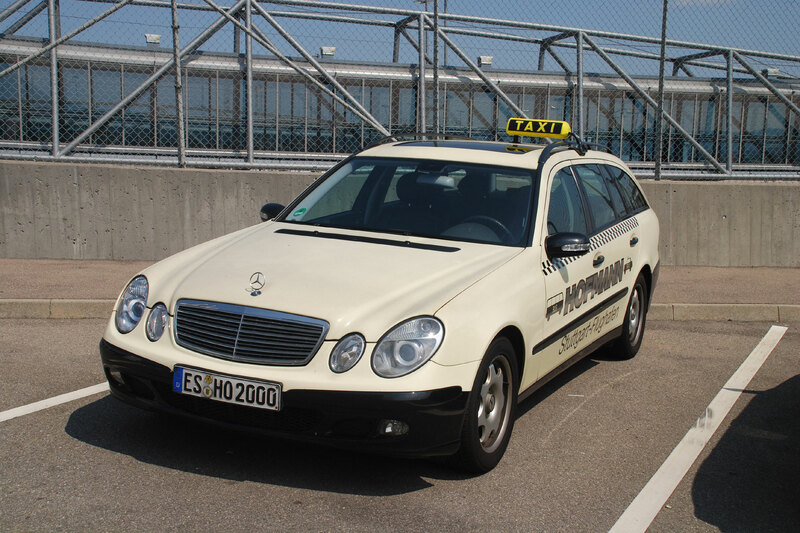 The guest in the HOFMANN taxi is always king and can rely on being promoted to the top, to enjoy the highest comfort and to arrive punctually. Whether you are looking for a classic taxi, airport transfer, hospital travel, guided tours, piloting, luggage transport and service, curative travel, short-term travel or transfer with large-area giant-girls, we offer the complete service. The cashless credit card payment is just as easy as a clear summary invoice for our regular customers.